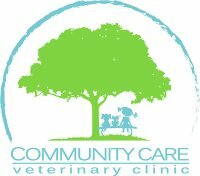 Community Care Veterinary Clinic is a full service veterinary clinic providing exceptional care to pets in the Madison area. 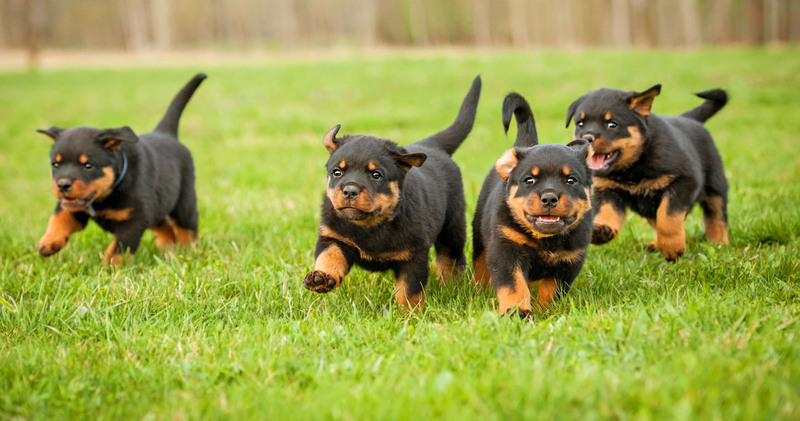 We provide a full range of veterinary medical services including well animal care, surgery, vaccinations, dental care. acupuncture, and ultrasound. 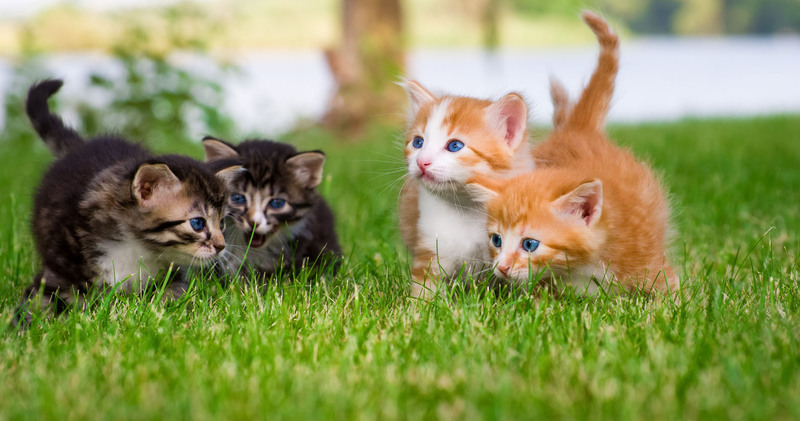 While we are a new clinic, with state of the art facilities and equipment, we are built on Dr Deb Schroeder's 38 years experience as veterinarian, and 30 years experience as a clinic owner. 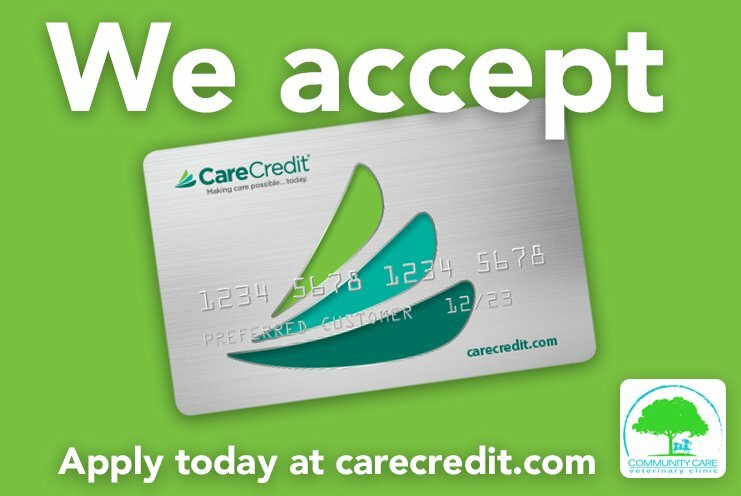 Please give a call at 608-819-8420 to make an appointment. 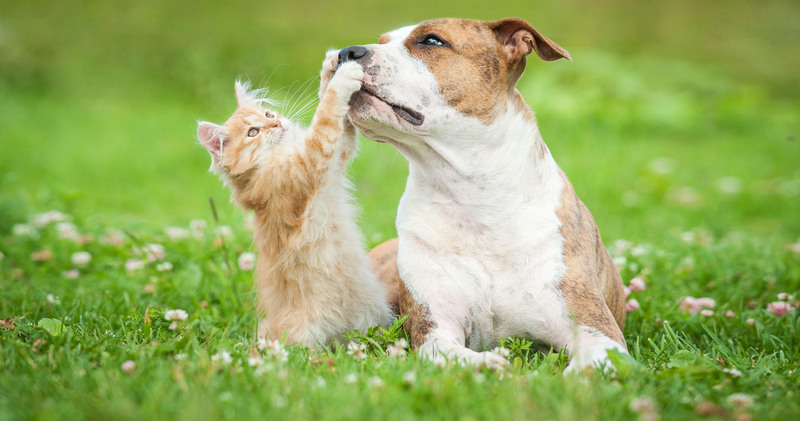 We look forward to caring for your pet. Contact the Community Care Veterinary Clinic to schedule an appointment or to request additional information about our services. We look forward to hearing from you.